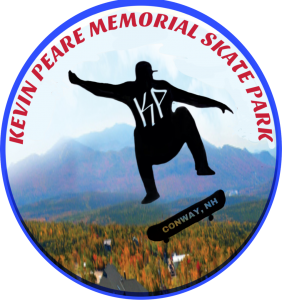 Caren Wiggin of the Kevin Peare Memorial Skate Park once again dropped by the Magic Morning Show to announce the all winners of their 2nd Annual Grow A Beard 4 KP Competition. 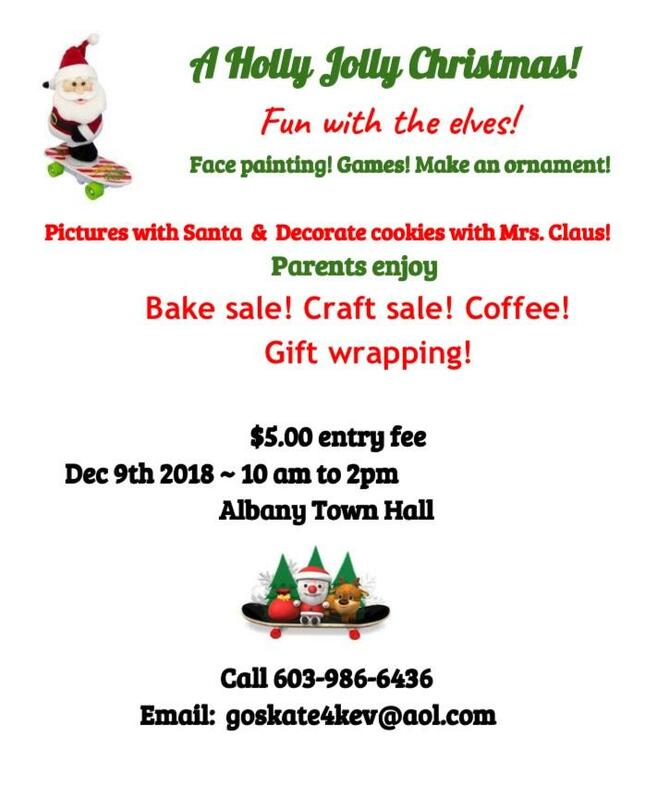 Plus, they discussed their Holly Jolly Christmas Event coming up on Sunday (12/9) and Caren helped Gino announce the winner of Magic 104’s 12 Days of Christmas Giveaway – Day 1. Listen to the interview below! So far the Skate Park has raised almost $30,000 but there’s still a long way to go! 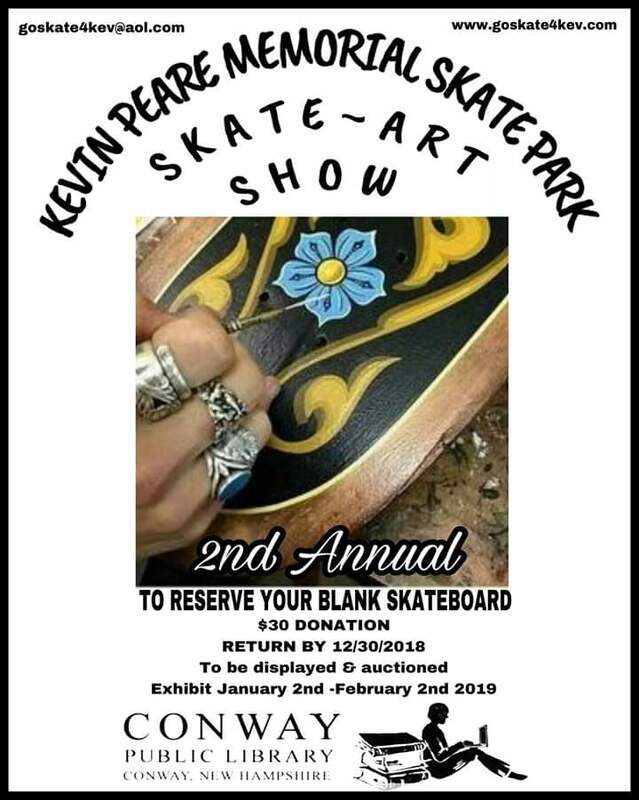 To learn more about the Grow A Beard 4 KP Competition Winners, the Holly Jolly Christmas Event , or the 2nd Annual Skate Art Show check out the flyers below or visit the Kevin Peare Memorial Skate Park Facebook Page!